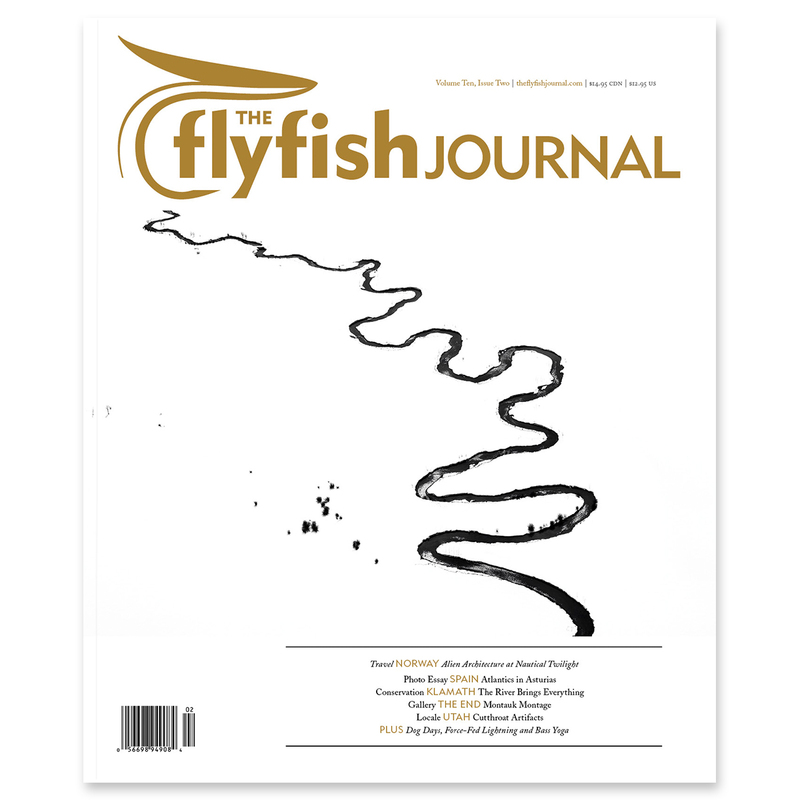 Trout Unlimited x The Flyfish Journal special. Free TFFJ Logo Shirt with paid subscription. 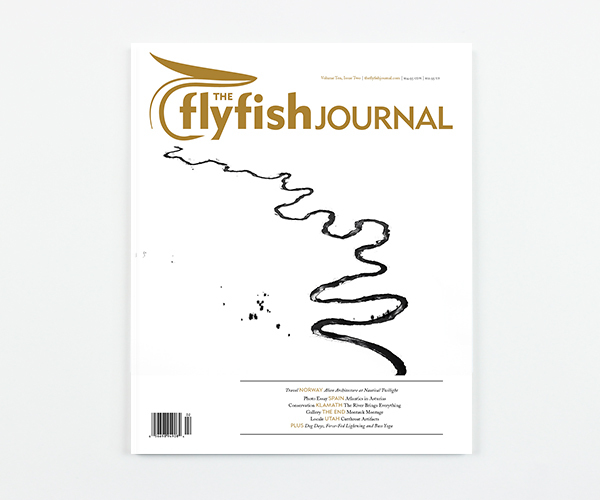 Your subscription will begin with our next issue, #10.3 (ships February). 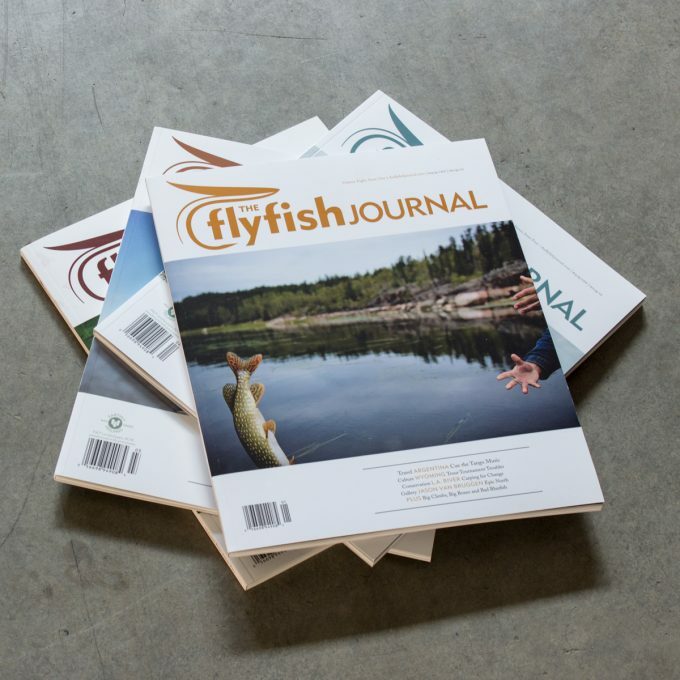 Save 20% by adding the current issue, #10.2. Just check the box below. 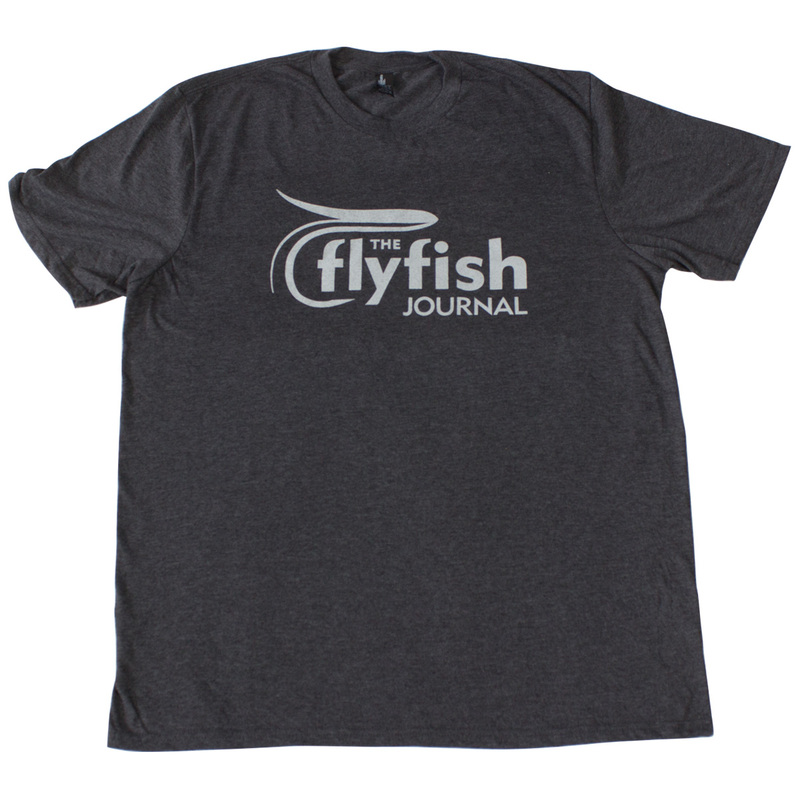 The shirt you can wear three times per week. 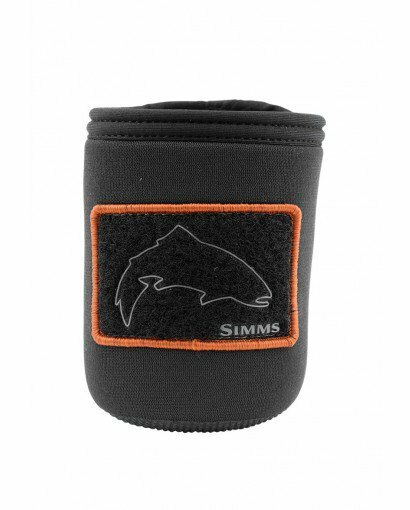 100% preshrunk cotton. Guaranteed to tighten your lines 27% of the time, all of the time. 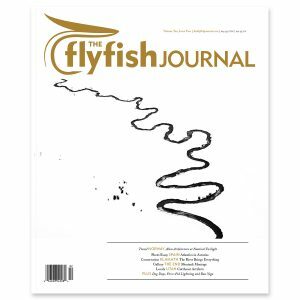 Save 10% – Subscribing to The Flyfish Journal entitles you to receive a 10% discount on all merchandise and back issues available in our online store The discount is valid on all purchases for the full duration of any one or two-year subscription! 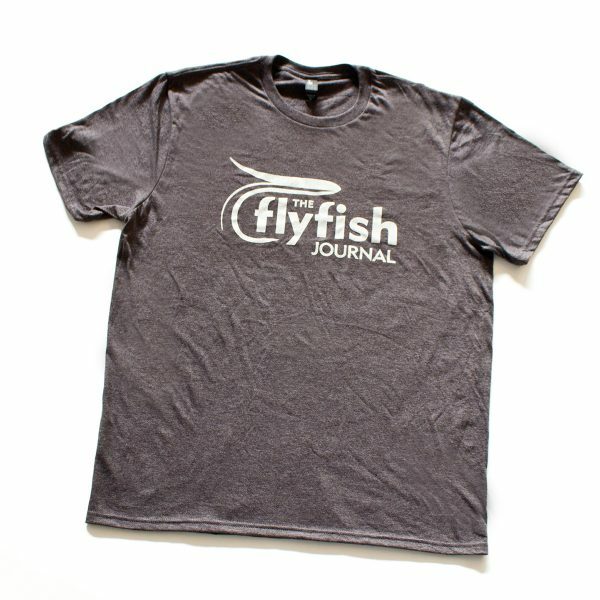 That’s in addition to receiving 25% off of the newsstand price and the convenience of home delivery.